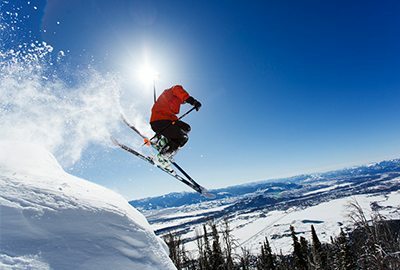 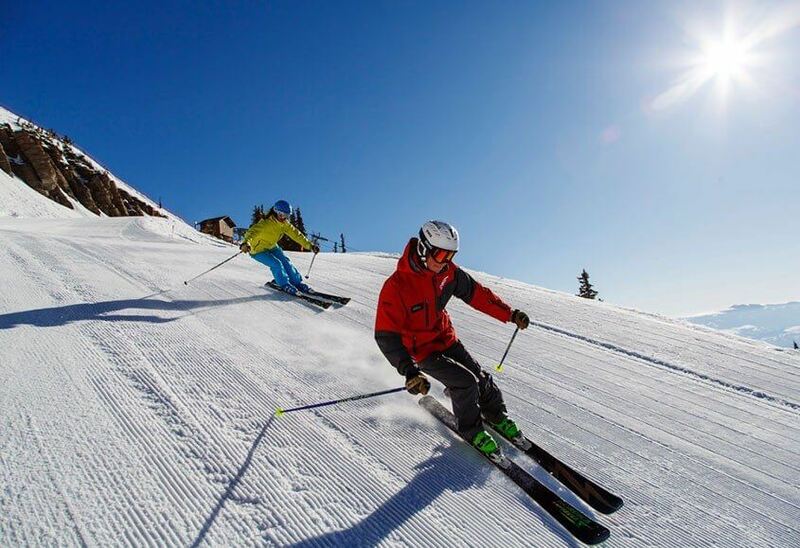 Experience the world class Jackson Hole Mountain Resort’s unmatched powder and direct fall-line skiing. 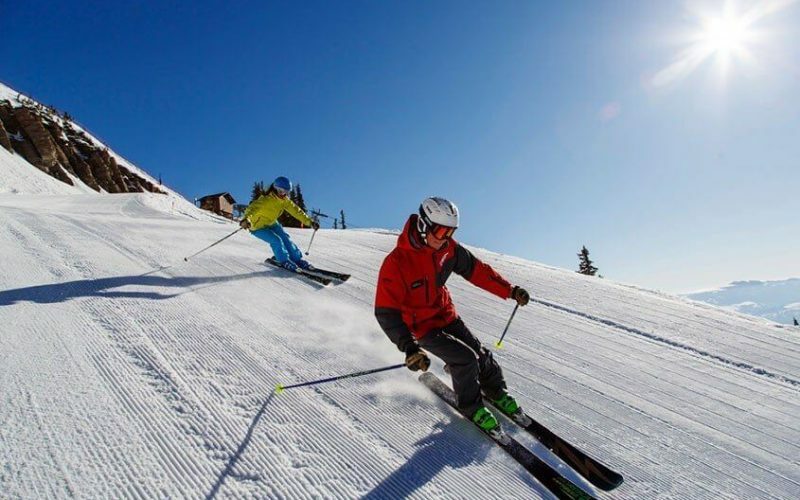 “The Mountain” which rises a steep 4,139 vertical feet invites skiers of all abilities to experience downhill skiing at its best. 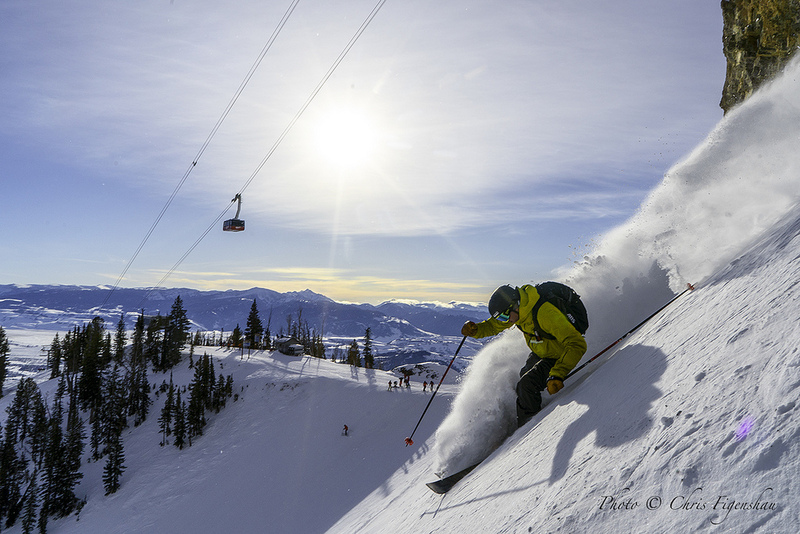 Lift tickets must be purchased no later than 10 days prior to arrival date.